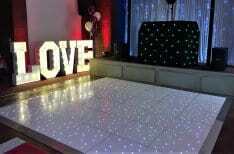 Mobile Disco In Kidsgrove. 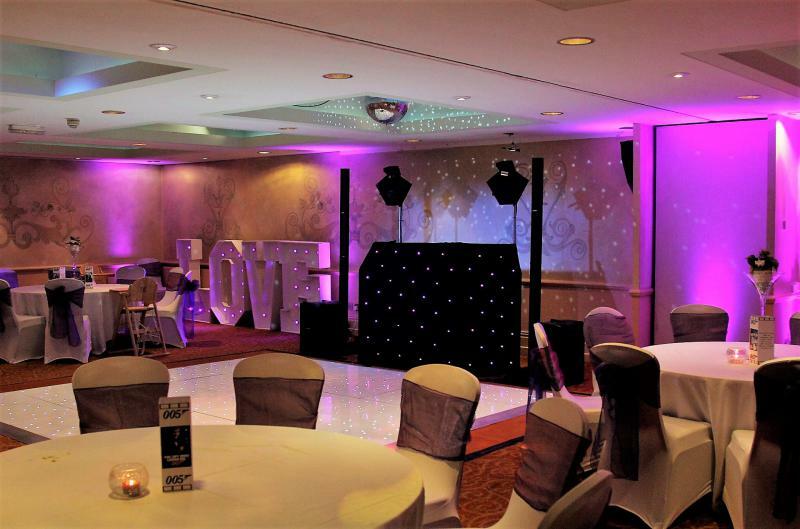 We only provide professional and experienced Mobile DJs and high-quality Mobile Discos in Kidsgrove In Staffordshire. All our electrical equipment are Fully Pat Tested (portable appliance Tested) and insured for extra peace of mind. 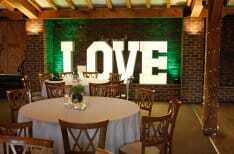 Your venue may ask for proof of these, and we can send these direct to your venue or yourself. My Name is John Reynolds the Owner and Manager of Mobile Disco Birmingham. 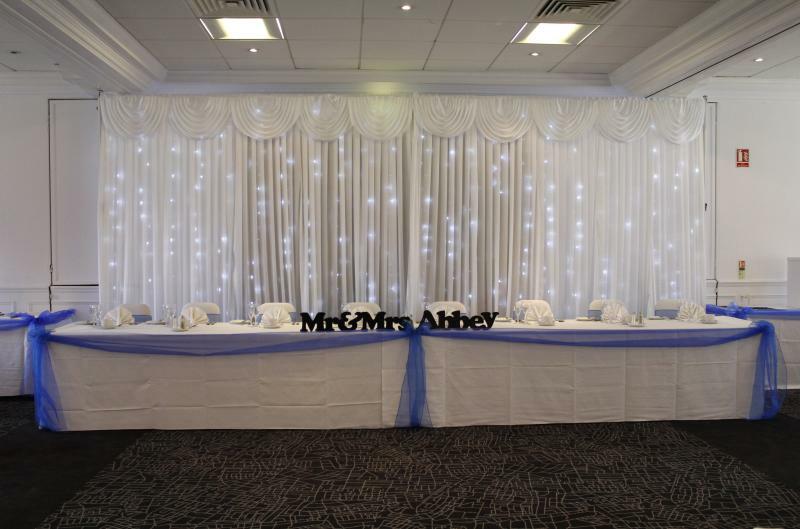 We cover most of the Uk including Kidsgrove; we are one of the leading event companies within the area. 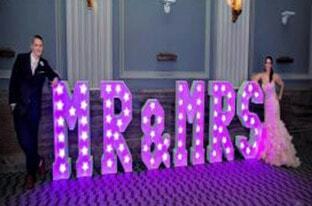 I have achieved a Gold Dj Mark for our services and also a member of the Wedding Dj Alliance. This means we are legal and abide by their rules and regulations. We have become a multi-service company over the years providing many different services and products in Kidsgrove. I believe we offer a modern and Stylish products and services in Kidsgrove. We are available seven days a week to provide information or advise. 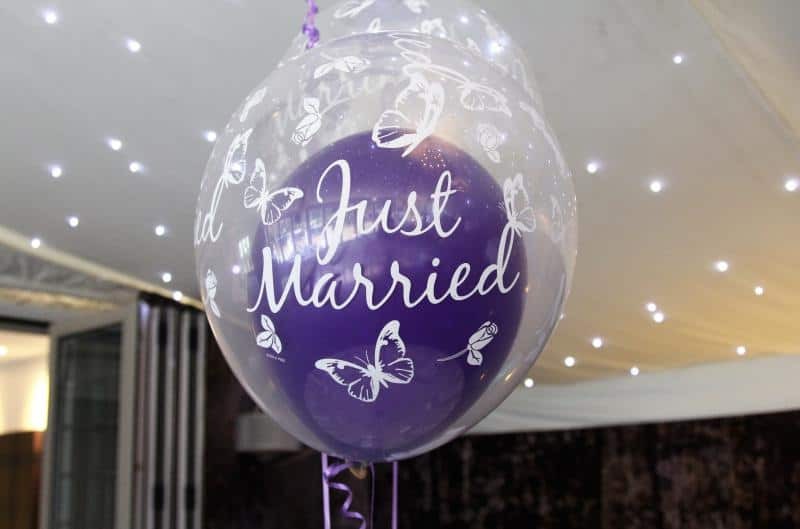 Covering all types of events In Kidsgrove including Anniversaries, Christening, Birthdays, Weddings, Work Parties, Corporative parties. 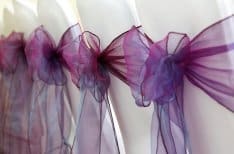 Having been in the business many years, we do class our selves as a one-stop party shop as we can provide most of your services for your event. If you do require more information, please look around my website or please contact me. 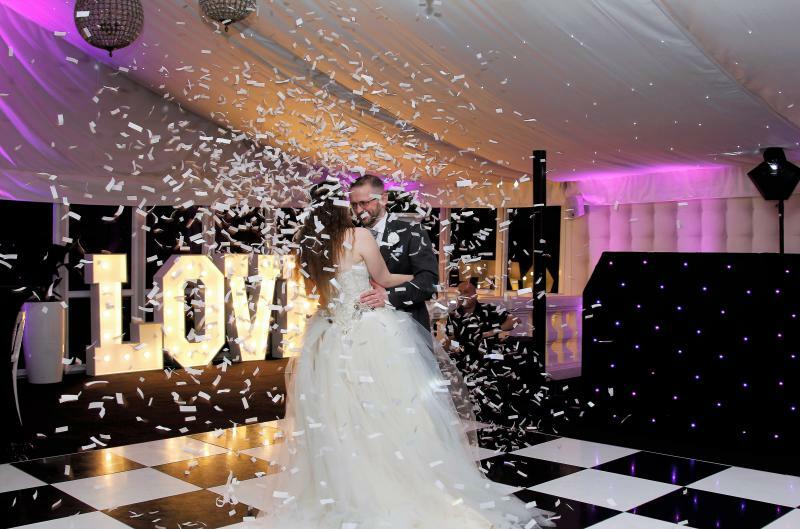 Mobile Disco In Kidsgrove has been in business for over 20 years and we have added many different services over the years. This works out to Your advantage, as you only need to hire one company for all your products instead of 3 or 4. 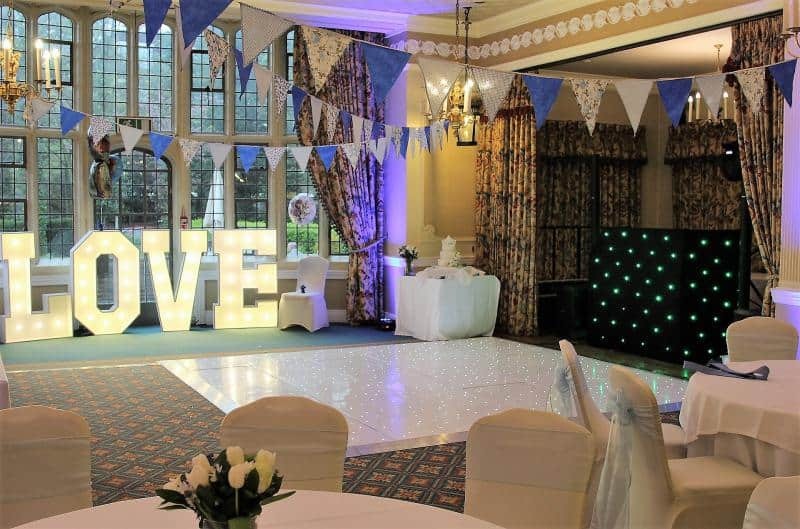 We supply all types of DJs and Discos, Love Letters, Mr and Mrs Letters, Dance floors, Uplighters, Photo Booths, Chair Covers, Table Cloths, Balloons, Led Backdrops, Table Centrepieces and Party Planning. There are many other companies which offer the same thing like ourselves, but we also answer emails within 1 hour and have fantastic customer service.